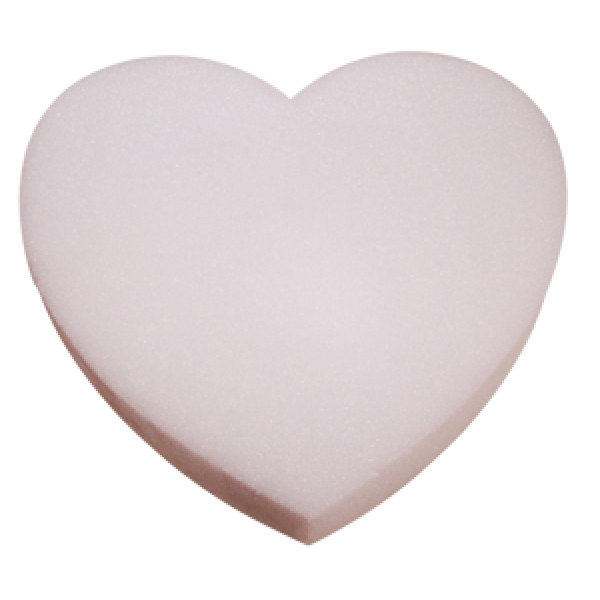 18x2" Styrofoam Heart - White - 6 Per Case. 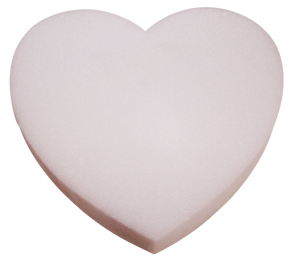 The 18 inch x 2 inch Styrofoam heart has many uses, such as the base or dummy cake for a sweet sixteen party or a quinceanera. Use it as a dummy cake, by simply covering it as you would a traditional cake, with icing marzipan or fondant, and decorate. The 18 inch x 2 inch Styrofoam heart has many uses, such as the base or dummy cake for a sweet sixteen party or a quinceanera. 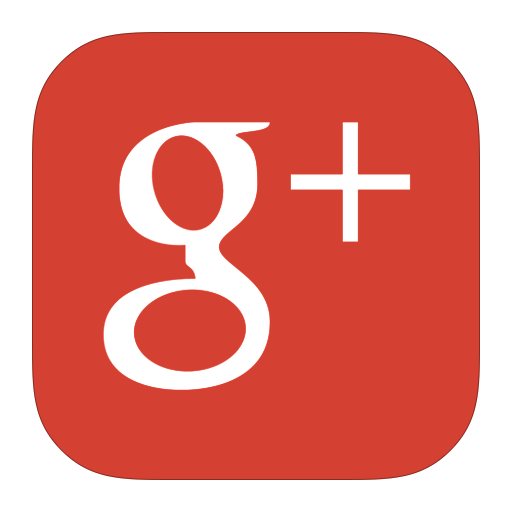 Use it as a dummy cake, by simply covering it as you would a traditional cake, with icing marzipan or fondant, and decorate. You can also combine it with real cakes in a stand display to give the appearance of a grander cake. It is becoming quite popular to have a dummy cake for display purposes, while guests eat from a less expensive sheet cake. Alternatively, you can decorate the heart as a base for a traditional cake or to display cupcakes. 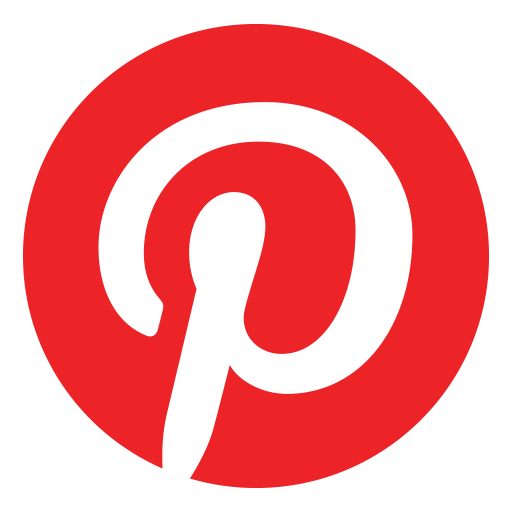 For ideas and inspiration, we’ve created a Pinterest board for all things foam hearts.